ReadyCert compliance software was developed to assist States and vendors to document and maintain federally required assessment data. ReadyCert streamlines the assessment process across services and organizations. Users can easily score and capture data to ensure mission critical compliance for numerous federal assessments. Better yet, when your assessment is finished, users can maintain the assessment for future uses and annual reporting. Full Life-cycle support ensures consistent assessment data is available for federal funding requests, RFP development, implementation tracking and certification. Single source of truth provides one location for the most current solution features and functions, and artifacts. Seven Standards and Conditions compliance ensures the most robust and federally required standards are met. Robust reporting capabilities enablesinternal and federal reporting requirements are available in numerous formats. 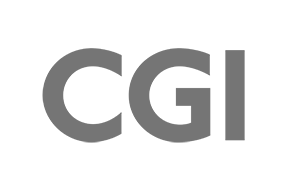 Microsoft cloud design utilizes MS Azure services to provide a secure and reliable environment for the operation of ReadyCert. 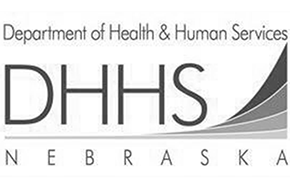 Now all of the Health and Human Services assessments can be accomplished using one tool. Once crossover processes are identified, current systems and processes can be leveraged for like processes outside Medicaid and cost savings can be realized. Do you have an assessment deadline with no staff to complete your assessments? Contact EHR for information about our assessment consulting services using ReadyCert. 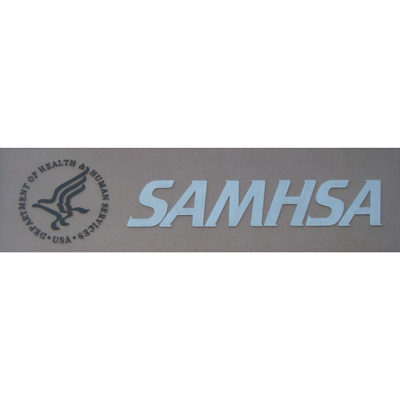 SAMHSA leads efforts to advance the recognition of behavioral health as essential to health, improve access to services, develop financing mechanisms to support positive client outcomes, and address costs. 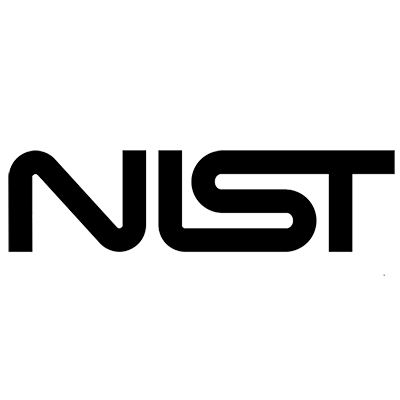 ReadyCert is loaded with the NIST SP 800-53, Revision 4 recommended criteria for assessing and documenting risks, threats and vulnerabilities and for implementing security measures to minimize the risk of adverse events. ReadyCert is the perfect tool to perform and maintain your HITECH assessment, which is a subset of the MITA as a framework. ReadyCert supports each of the six CMS Certification Milestones, beginning with the State Self- Assessment continuing through the On-Site Certification visit. Electronic Health Resources developed ReadyCert to answer the call from state Medicaid agencies and vendors for a MITA-aligned tool for the SOA world Medicaid lives in today. ReadyCert makes it easy to link MITA and certification attributes to business, technical and information architectural components. The tool supports all CMS certification milestones, beginning with the State Self-Assessment and continuing through the CMS certification visit. ReadyCert is a SOA based COTS product specifically developed to support the six CMS Certification Milestones for Medicaid Enterprise solutions. State users can transition to ReadyCert quickly and easily. 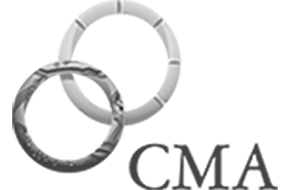 It can be deployed and used starting from any point, from SS-A to CMS Certification Visits. Data entered into ReadyCert is portable from organization to organization and from year to year. It can be complied, compared and evaluated. This allows State Users to accept ReadyCert format bids for their open projects, which in turn will allow a State user to look at their As-Is MMIS and To-Be goals on top of a Vendor's proposed system, requirement by requirement. Using our enhanced MECT reporting, State users can track which MECT System Review Criteria are attached to Business Processes in each SS-A, and they can determine if a deployed solution delivers on the assessed To-Be functionality. With ReadyCert, each state starts off with the MITA 3.0 Business Areas and Processes preloaded with every data entry point and BPM question. This assures consistency in reporting to the CMS because every state's data comes in with like formatting. This ultimately improves the accuracy of reporting to the Federal Government and provides a quicker avenue for enhanced FFP Funding. ReadyCert is the only tool of its kind that exports MITA data into the CMS' eSSA format with the click of a button. 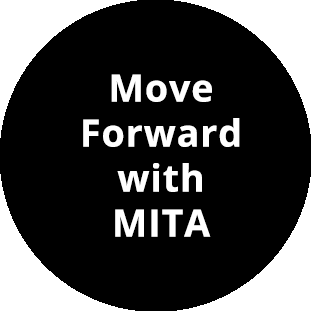 By identifying Gaps and goals during the State Self-Assessment phase, a State user can then analyze the data to create multiple projects that will increase the State's MITA Maturity over time, which is the intended function of the MITA Initiative. Using the MECT Checklist System Review Criteria functions in ReadyCert, State users can solicit responses to the checklist items from vendors. Vendors actually input data right into the tool during the bid process. This assures the State that the vendor proposing a solution meets every criteria of the project. This in turn helps the CMS save time in approving the System during the Certification review session (also using ReadyCert!). As States continue using ReadyCert the changes in data and maturity is tracked over time, giving the State user a historical analysis of the data they are generating. This shows which area is improving and which is remaining stagnant. A State Department that utilizes a cloud based solution for APD reviews, Gate reviews, MITA scorecards, Gap reports, goals and objectives is one that doesn't need piles of paper to complete their business processes. This saves a lot of time, money, paper and effort. 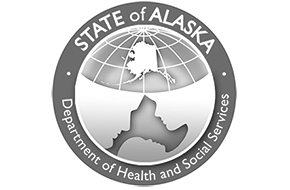 Completing these mandatory processes faster means State employees are focusing their efforts and more important tasks revolving around public health. ReadyCert supports and embodies the MITA initiative. Every step in every MITA and HITECH assessment process has an interface in ReadyCert. When States and Vendors utilize MITA in the MMIS and Medicaid lifecycle, time and money is saved at every turn. 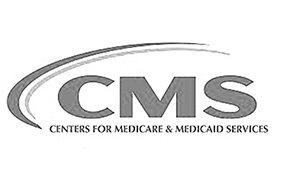 CMS saves time and money by streamlining the review and evaluation process for certification. States save by having a framework to build upon for every assessment and yearly review. Vendors save States and CMS time and money by proposing MITA compliant solutions using pre-assessed COTS system components that improve the maturity of the MITA and HITECH business processes they are attached to in the Self-Assessment. It's a win-win-win proposition that allows Medicaid to take advantage of the modern age of technology. Vendor users can transition to ReadyCert quickly and easily. 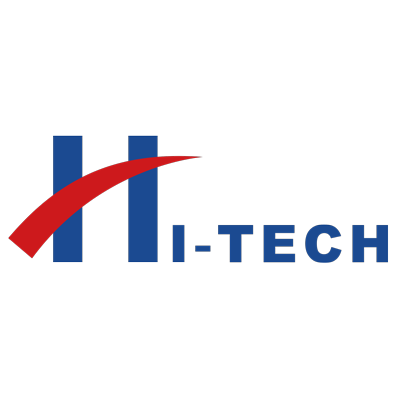 Import data you use to assess your current system against MITA and HITECH requirements (if any) and start work on proving how your system is truly compliant with MITA 3.0 and HITECH. Data entered into ReadyCert is portable from proposal to proposal and from year to year. It can be complied, compared and evaluated. This allows Vendor Users to deploy MITA and HITECH format bids for their available projects, which in turn will allow a State user to look at their As-Is MMIS and To-Be goals on top of a Vendor's proposed system, requirement by requirement. Using our enhanced MECT reporting, Vendor users can track which MECT System Review Criteria are attached to Business Processes in each VS-A, and they can determine if a proposed solution delivers on the State's required To-Be functionality, making their proposal truly stand out. With ReadyCert, each proposal starts off with the MITA 3.0 and HITECH Business Areas and Processes which are preloaded with every data entry point and BPM question. This assures consistency across state lines and sales regions. This ultimately improves the accuracy of having multiple teams working on proposal projects. Using ReadyCert, a Vendor will be able to create a MITA and HITECH compliant proposal shell that they can use to build upon for every state bid. Starting with the federal requirements, vendors assess their system and COTS components leaving only the state specific requirements. This saves Vendors time and money by cutting the cost to bid down exponentially. Multiple Assessments and Proposal projects can be tracked, complied and compared simultaneously. This allows the proposal team to differentiate between every open bid they're working on. ReadyCert was designed not only for Vendors, but for States and CMS as well. Your prospective customers can also use the tool (using our enterprise license agreement) to complete their mandatory MITA processes, increasing the value of your company's proposition. As Vendors continue using ReadyCert the changes in data and maturity is tracked over time, giving the Vendor user a historical analysis of the data they are generating. This shows which area is improving and which is remaining stagnant as development continues. An MMIS Vendor that utilizes a cloud based solution for pre-assessing their Medicaid Solution is one that doesn't need piles of paper to complete their propose a system. This saves a lot of time, money, paper and effort. Completing these mandatory processes faster means employees are focusing their efforts and more important tasks and increasing bid efficiency, leading towards winning more business, faster. ReadyCert supports and embodies the MITA initiative. Every step in every MITA and HITECH assessment process has an interface in ReadyCert. When States and Vendors utilize MITA in the MMIS and Medicaid lifecycle, time and money is saved at every turn. CMS saves time and money by streamlining the review and evaluation process for certification and funding. States save by having a framework to build upon for every assessment and yearly review. Vendors save States and CMS time and money by proposing MITA compliant solutions using pre-assessed COTS system components that improve the maturity of the MITA and HITECH business processes they are attached to in the Self-Assessment. It's a win-win-win proposition that allows Medicaid to take advantage of the modern age of technology. CMS users can transition to ReadyCert quickly and easily. It can be deployed and used starting from any point in the CMS Certifiation Milestone phase. ReadyCert can track MITA and HITECH data from every state simultaneously. A CMS user can switch from state to state with one click. Using our enhanced MECT reporting, CMS users can track which MECT System Review Criteria are attached to Business Processes in each SS-A, and they can determine if a deployed solution delivers on the assessed To-Be functionality. With ReadyCert, each state starts off with the MITA 3.0 Business Areas and Processes preloaded with every data entry point and BPM question. This assures consistency in reporting for the CMS because every state's data comes in with like formatting. 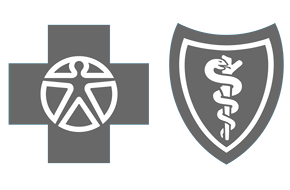 Every SMA that completes or submits an SS-A is included in the Nationwide Dashboard. 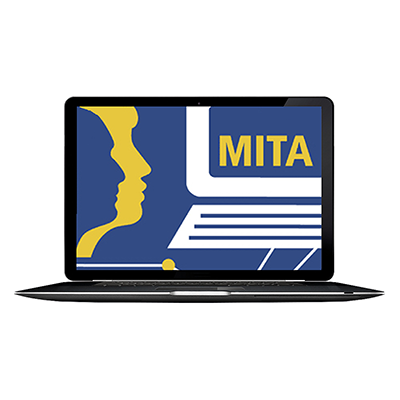 CMS users can track the nation's MITA Maturity and can use the tool to illuminate gaps in the country's enterprise landscape. Evaluate each MECT Checklist item individually as States fill them out. This can even be done in real time if the tool is deployed in every state. States attach supporting artifacts to each SRC making certification evaluation a breeze. As States continue using ReadyCert the changes in data and maturity is tracked over time, giving the CMS user a historical analysis of the data being sent to them. This shows which state is improving and which state is stagnant. A Federal Department that utilizes a cloud based solution for APD reviews, Gate reviews, MITA scorecards, Gap reports, goals and objectives is one that doesn't need piles of paper to complete their business processes. This saves a lot of time and a lot of money while cutting paper out of the equation. ReadyCert supports and embodies the MITA initiative. Every step in every MITA and HITECH assessment process has an interface in ReadyCert. When States and Vendors utilize MITA in the MMIS and Medicaid lifecycle, time and money is saved at every turn. CMS saves time and money by streamlining the review and evaluation process for certification. States save by having a framework to build upon for every assessment and yearly review. Vendors save everyones time by proposing MITA compliant solutions using pre-assessed COTS components that connect System Review Criteria that they fulfill with the MITA and HITECH Business Processes. It's a win-win-win proposition that brings Medicaid into the modern age of technology. ReadyCert is compliance automation software. 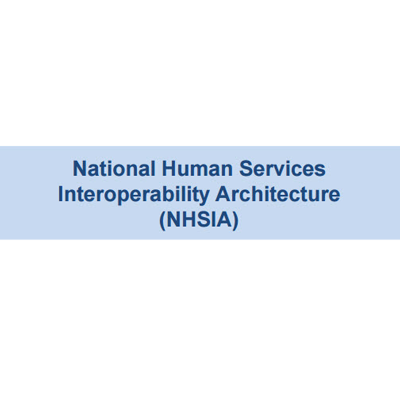 Your Solution Architecture documentation can be input into the program, and our reports will show just how compliant (what level of compliance) your Medicaid Solution or Enterprise is according to MITA, HITECH, NHSIA, SAMHSA and other sets of standards and regulatory frameworks. 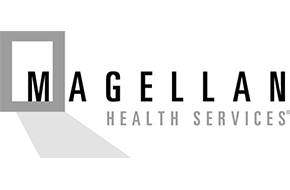 I want an EHR representative to contact me about a ReadyCert Free 10 day Trial Account. 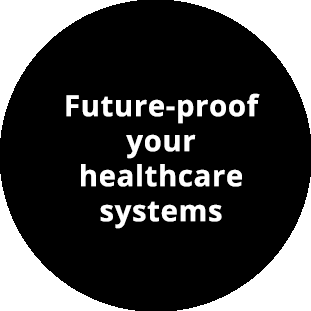 EHR is offering ReadyCert as a turn-key COTS product for your Enterprise, allowing your company to sell our Compliance and Auditing software as you see fit. With this service you'll receive a product ready for rebranding, unlimited content updates, and a full suite of end-user training modules and access to our subject matter expert knowledge base and wiki. Contact our Executive Director, Wayne Cooper at wcooper@ehr-llc.com for information regarding our white labeling services. ReadyCert is the default MITA Tracking Tool of forward thinking Medicaid Enterprises. Our Reseller package (listed above) is a special software license that allows you to repurpose our per-seat licenses for your clients. It provides added value for services your firm might already perform, or it will allow you to start performing new types of services that ReadyCert already supports. 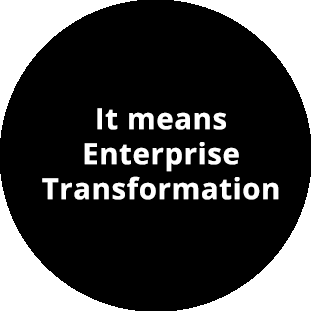 ReadyCert supports a "living data" enterprise, wherein it enables not only consultants but the entire company you're working for to use the compliance data you're making for them in other activities. Some government programs require using compliance data in things like Requests for Proposal and Advanced Planning Documents, and IT vendors can use it specifically for marketing their products and services to other companies as government programs as Certified and Compliant, using ReadyCert to produce specific, up-to-date reports and document artifacts that provide proof of compliance with just one click.